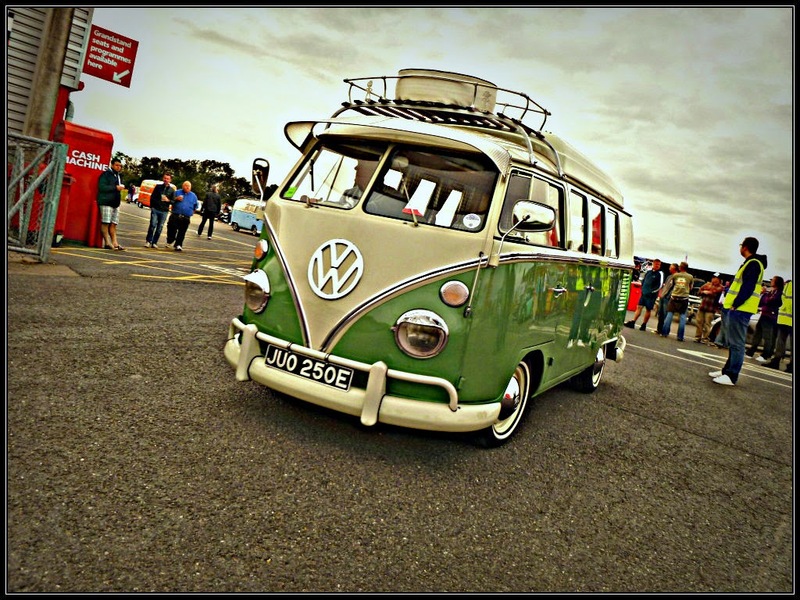 Petrol heads and ordinary civilians alike cannot deny their admiration and love for the Volkswagen Camper. Particularly the T2, which has seemingly managed to cross genres and win the hearts of everyone on the planet. Even later T25 and T4 models are appreciating in value at a rate which will exclude the majority of those seeking a budget camper. Many specialists exist across Britain who will convert just about any form of commercial-ish vehicle into a dayvan or fully blown camper conversion. Let's set ourselves a budget of £10,000 and see which vehicles would be a better alternative for the average lover of the great outdoors. Hopefully we can encourage a few readers to begin projects for next spring/summer! A rather overlooked potential conversion in the UK. 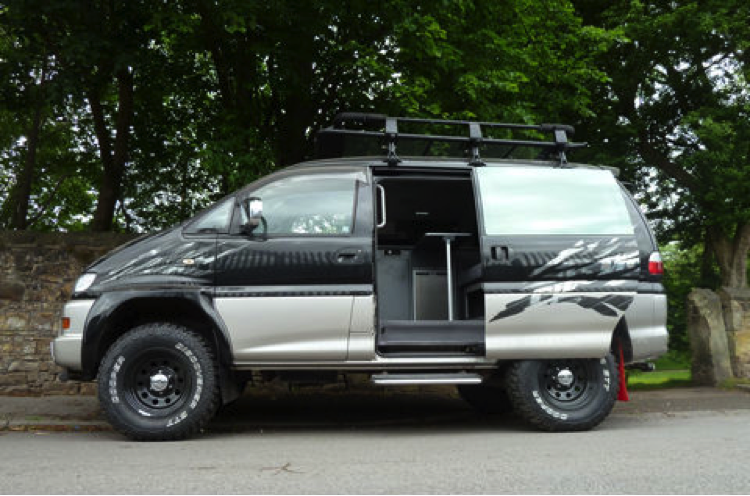 The Delica is a robust Japanese van/people carrier with attitude. Firstly, it will go just about anywhere thanks to the world renowned four-wheel drive system, which will be equally as effective in sub-Saharan Africa as a muddy field in Cornwall. £3,000 will buy a MK3 Japanese import with around 100,000 miles and a diesel engine. Sources suggest that a firm in Wigan provides the basic conversion starting from £4,000. In total, this reliable and indestructible Delica will cost as little as £7,000. 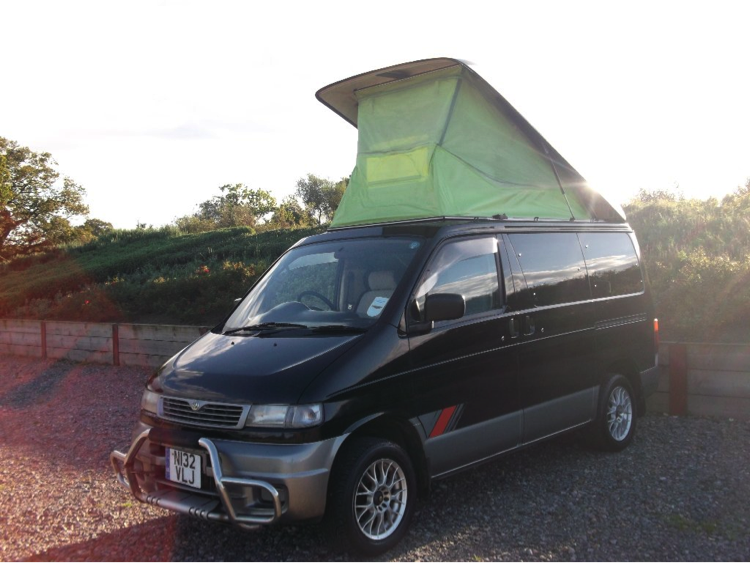 Another dayvan/camper from Japan joins the list. The Bongo has been a grey import hit in many countries, including: the UK, New Zealand and Russia. Not many vans of the late 90's offered electric sliding doors and air conditioning as standard. Some were even specified with cooking units as an option from the factory, making one of these earlier examples preferable for a budget conversion. Furthermore, they came available in either rear-wheel drive or four-wheel drive formats, with the engine situated in the middle. A mid-engine sports car it is not, however with prices around the £4,000 mark, you would be foolish not to consider a Bongo. Surprisingly overlooked amongst the camper scene. Rather unfortunate that is as these vans drive very well, are plentiful and are fairly modern for the price you pay. Conversion specialists are plentiful too, offering various different types of flatpack and custom designs. Due to their modern credentials, spare parts are cheap and specialists common. Furthermore, the diesel engines will return better MPG on a long run than the Delica or Bongo. 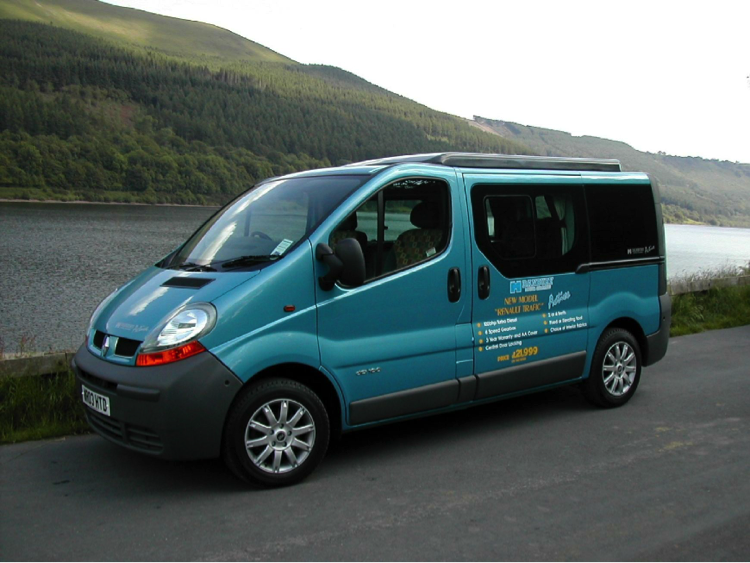 Not bad for a van which can be obtained from around £3,000 plus conversion costs. No, we haven't gone crazy! The Grand Voyager would make a superb camper, and this is why. Unlike most other conversions, the roofline is lower, meaning that campers can park their Voyager in regular sized car parks or travel with regular vehicles on the Eurotunnel. Also, the width and length of the interior is nigh on identical to a T4 VW Transporter, only costing a fraction of the price. Early examples can be had for under £1,000. We'd obviously recommend spending around £2,000 for peace of mind. 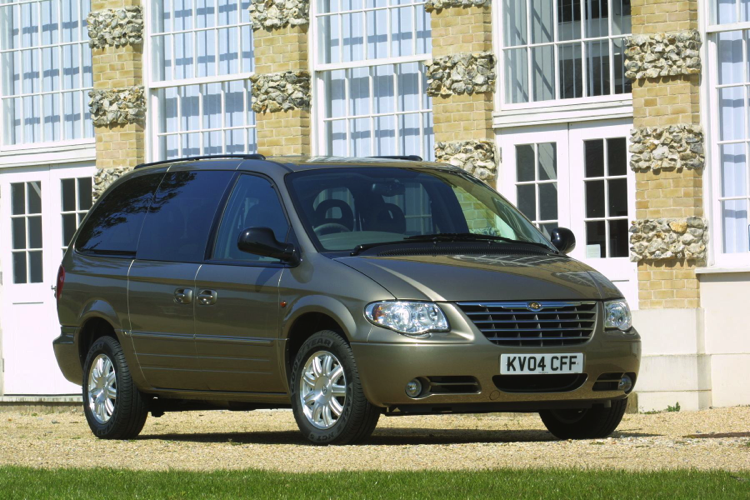 Conversion costs may be less too, as the Grand Voyager already has windows, therefore the law does not require any extras fitted for re-classification. Similar projects could feasibly be done with the Renault Grand Espace and Kia Sedona to the same effect. Britain's best loved work horse certainly makes the list. Price conscious members of the camper conversion society forever rant about how much better the Transit is than the Transporter. Indeed, with a lower starting price, the argument appears to have weight to it. Not to mention, Transits are far more common, cost less to repair and drive pretty well. 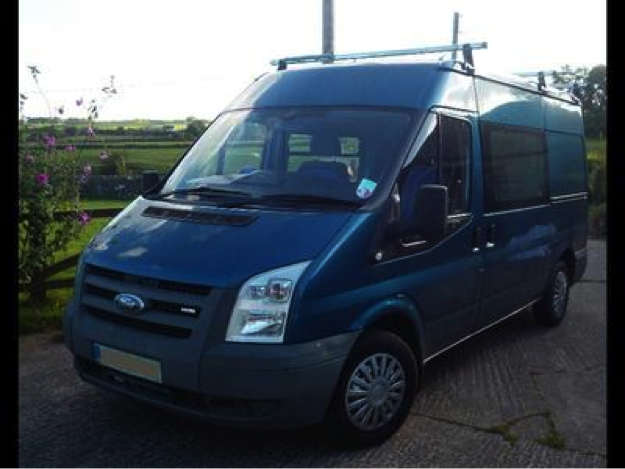 With prices starting from £1,000 and rising as to your requirements, the Transit will offer a lot of camper space for your money. So if building your own camper this winter is the ideal project for you. Take these five vehicles into account, and sleep on it to decide which you'd prefer to sleep in. Also feel free to suggest any other vehicles or feedback on your experiences via Twitter or in the comments section below.